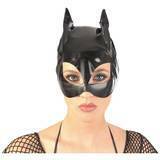 Transform yourself into a wild, bad, cat girl! 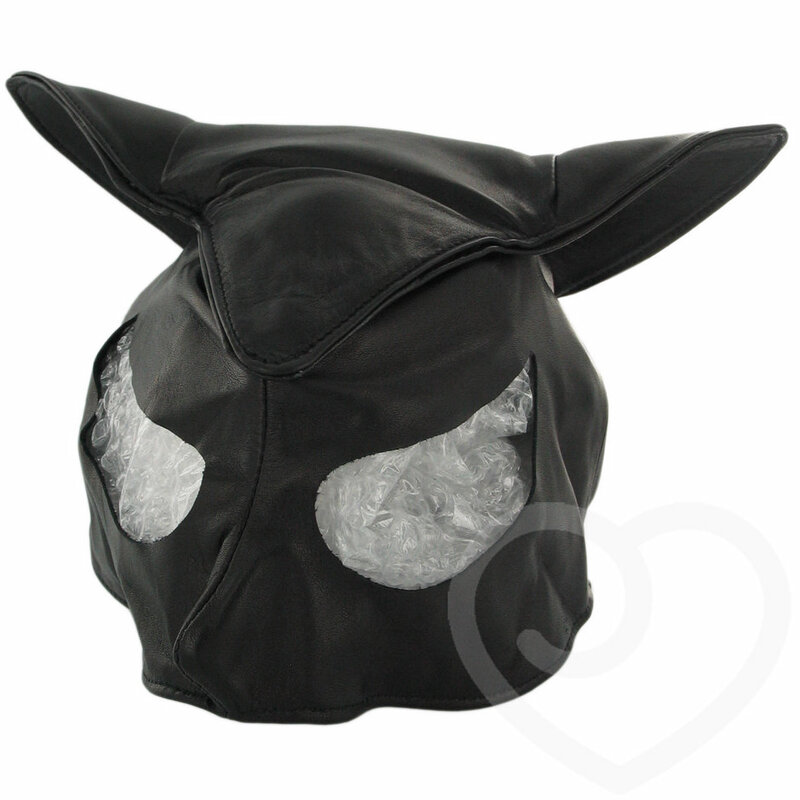 Made of a soft supple leather, this half face mask features a lace tie at the back for a perfect fit, and strong sturdy ears! 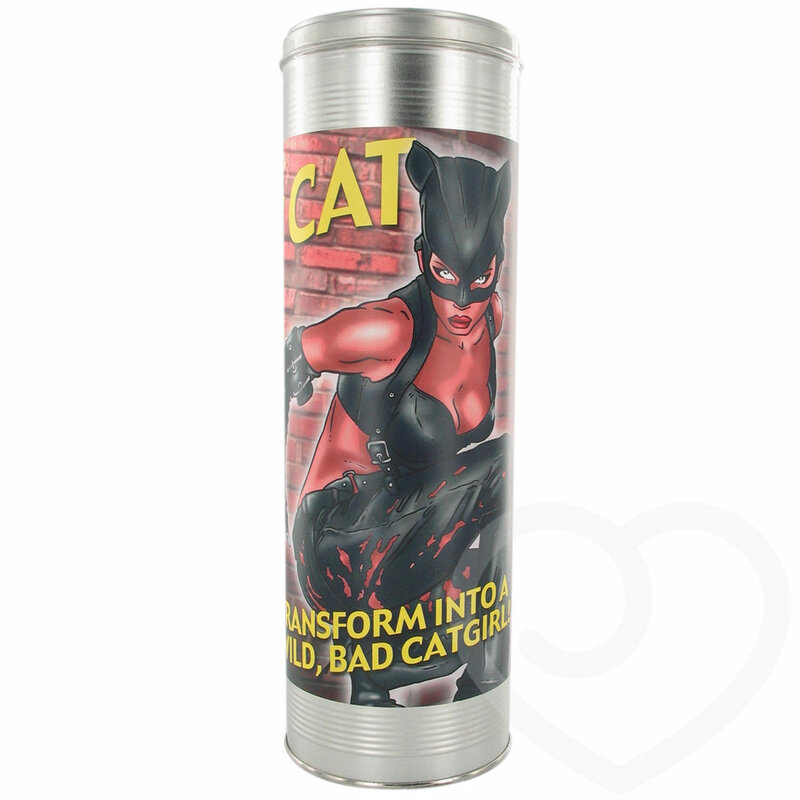 Comes in an attractive presentation gift tin too.